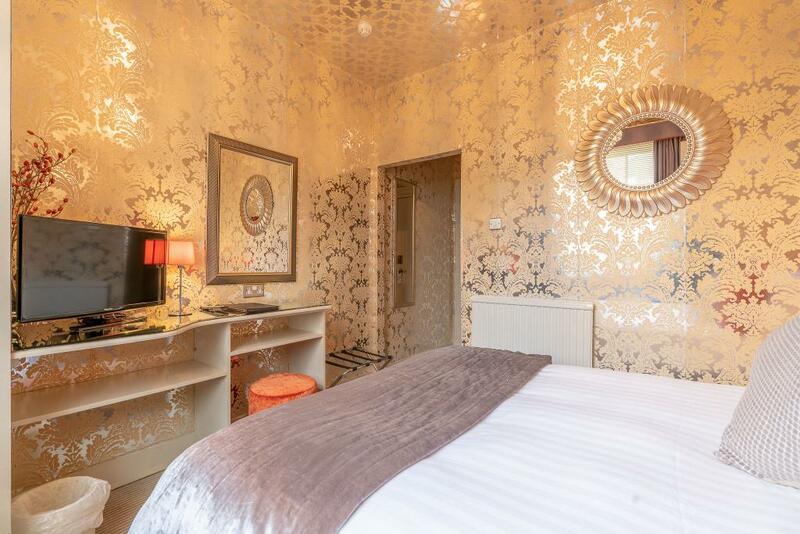 If you like quirky and contemporary, then this uplifting, mirror wallpapered room is your wonderland! 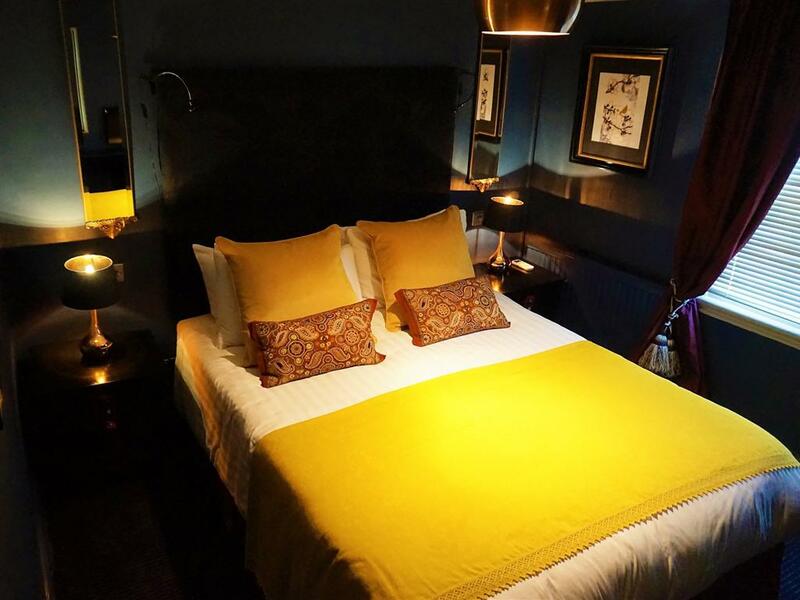 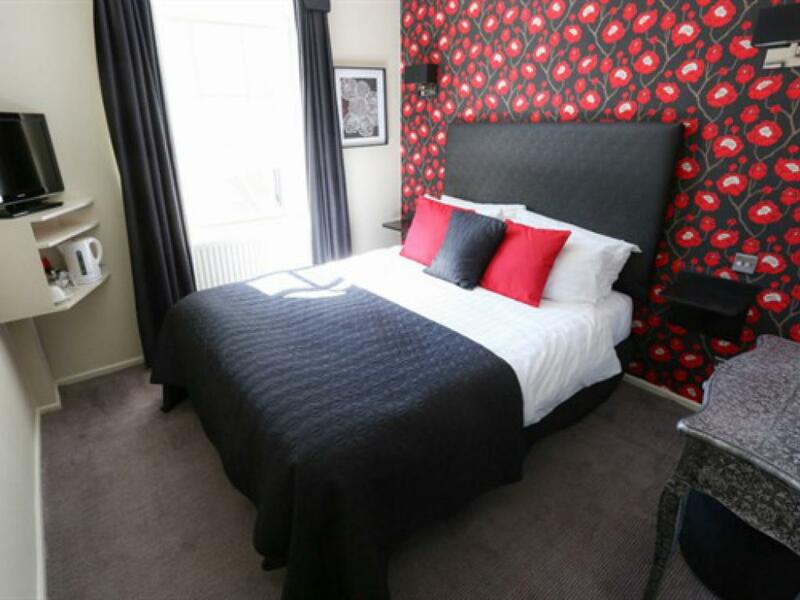 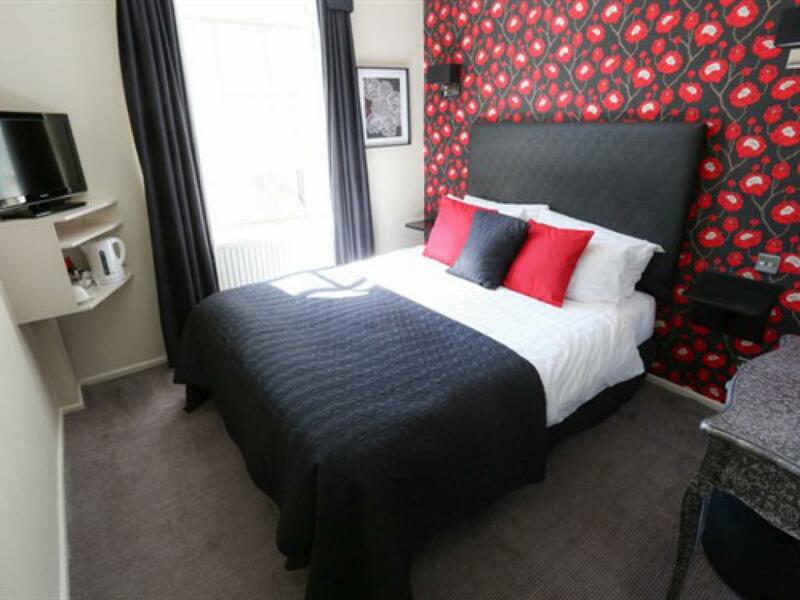 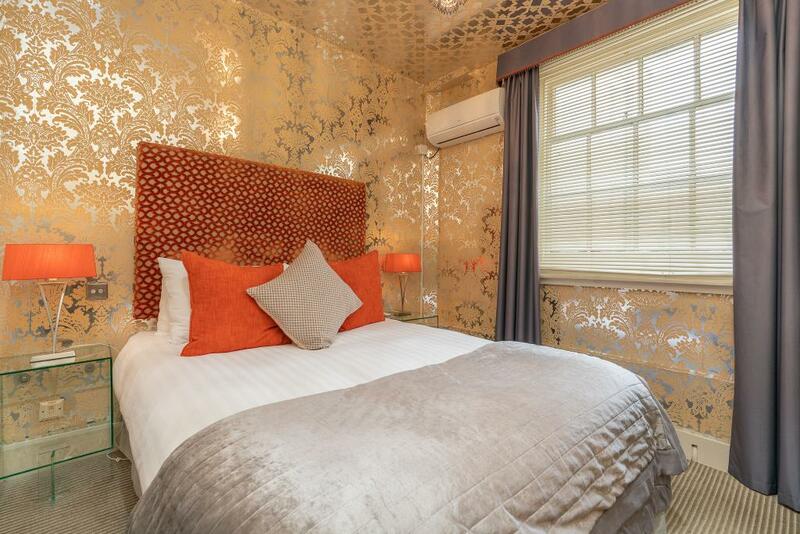 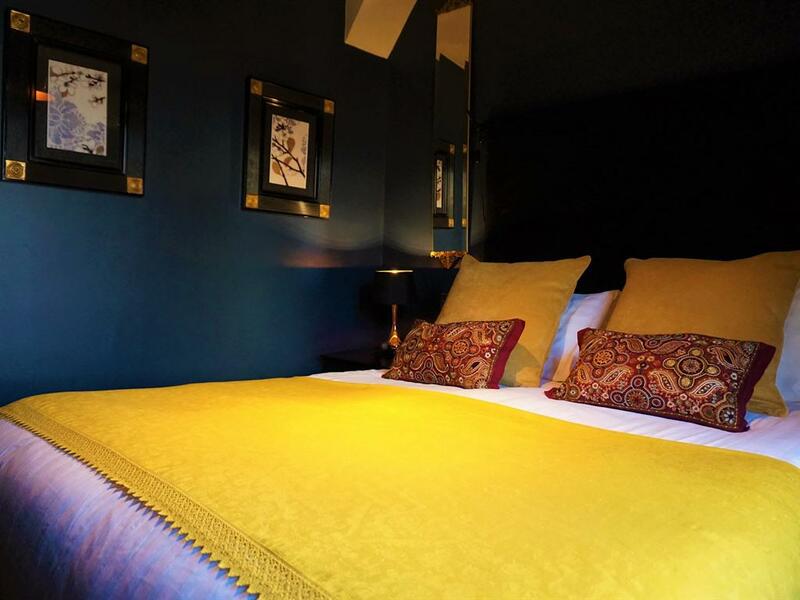 A delightful superior double room, Alice is a piece of pure escapism where you could be forgiven for thinking that you might even meet the Cheshire Cat, Mad Hatter or White Rabbit! 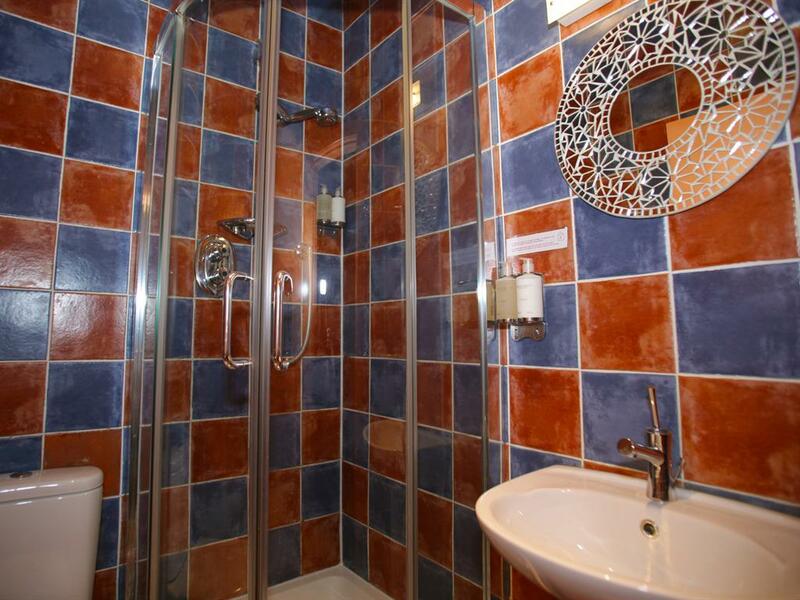 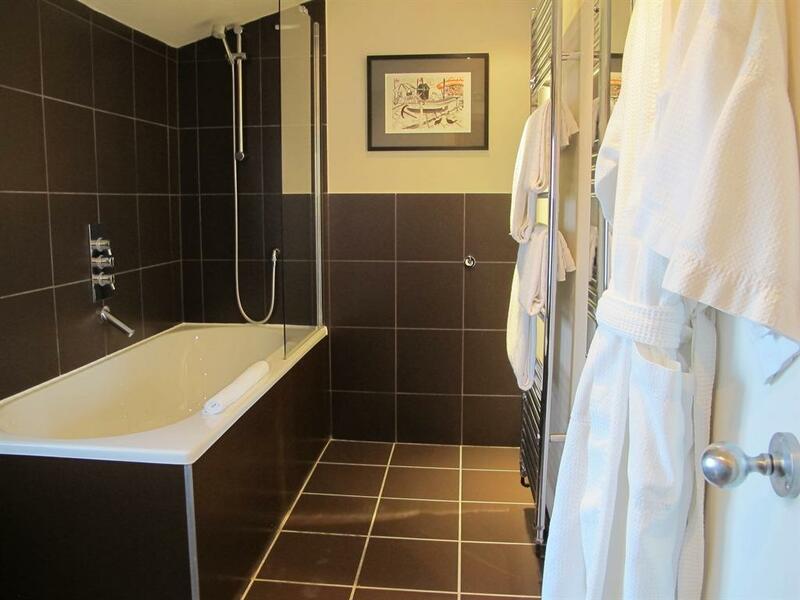 Even the en-suite shower room has a magical feel. 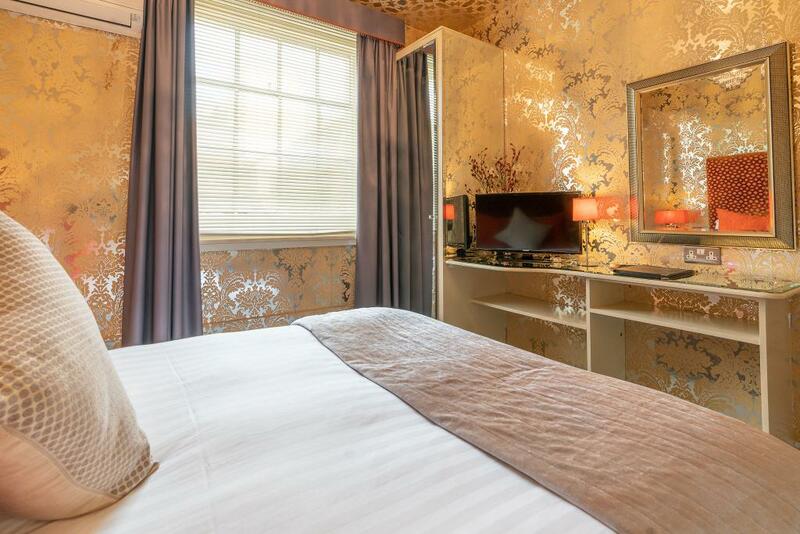 A beautiful room inspired by its highly original stylish floral wallpaper and the tranquillity of a summer garden. 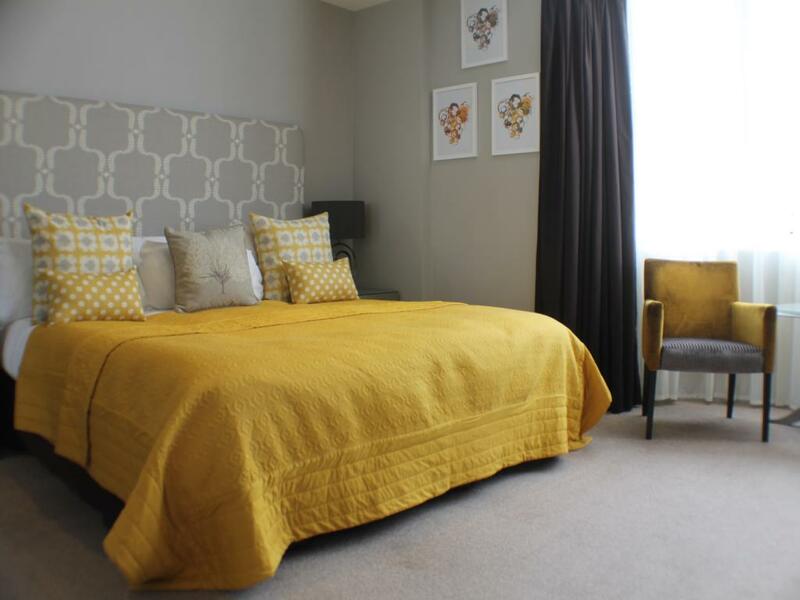 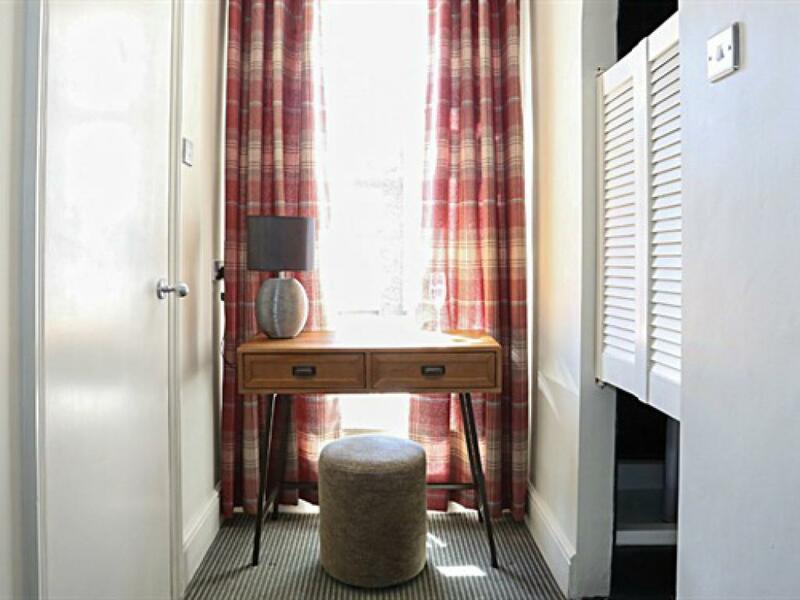 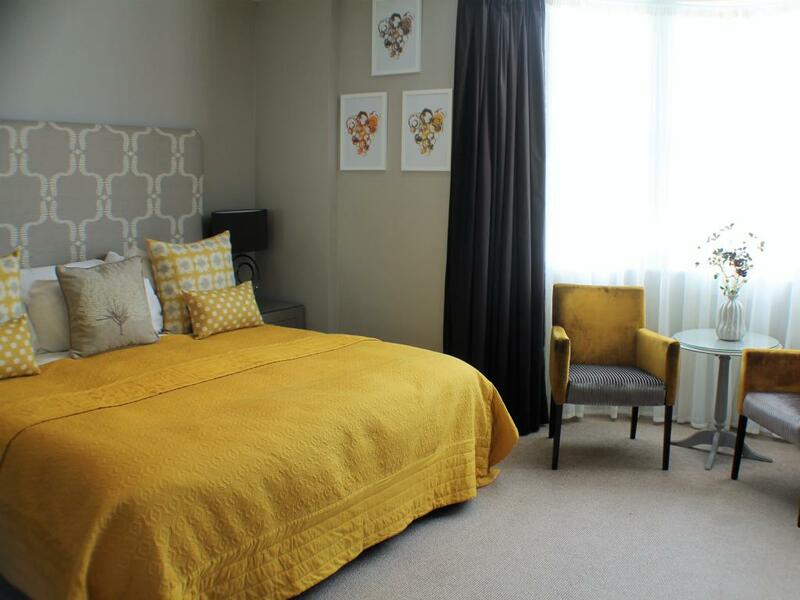 With plenty of space to work and play, this is a highly restful and comfortable superior double or twin bedroom – with en-suite bathroom and shower. Lovers of the Art Deco style and a touch of luxury will be enchanted by this room – with its chandelier, Super King-sized bed, and glorious side sea view from its superb Regency bay window. 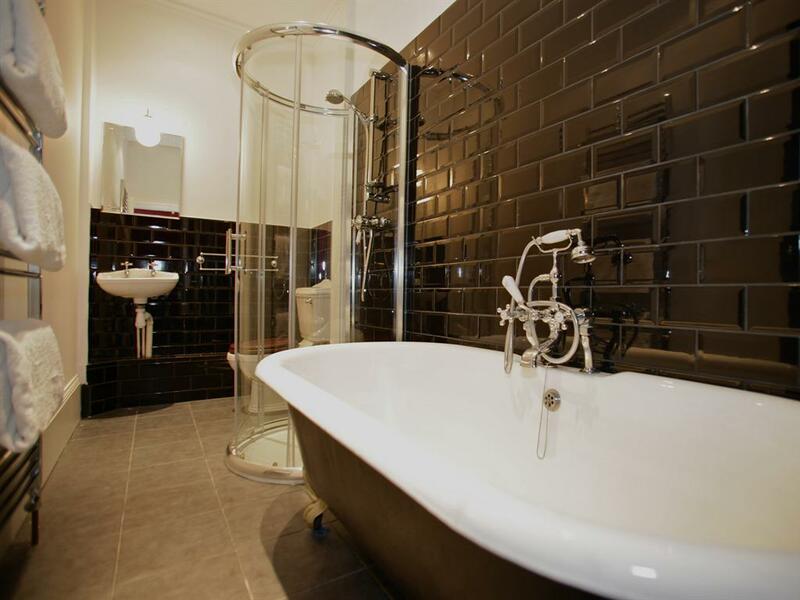 A stylish bathroom – with free standing roll top bath and separate shower – complete the experience, enabling you to feel refreshed for whatever you want to do! 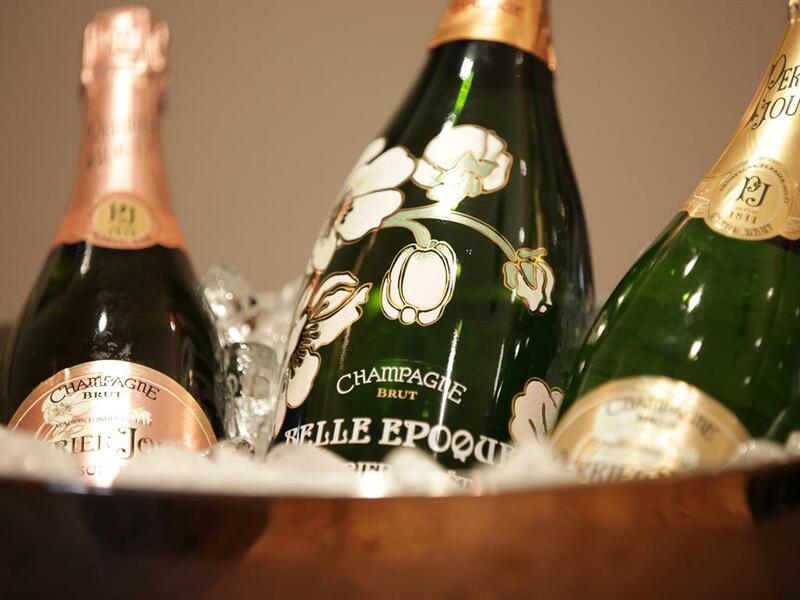 Founded in 1836, Pommery is among the most prestigious Champagne houses. 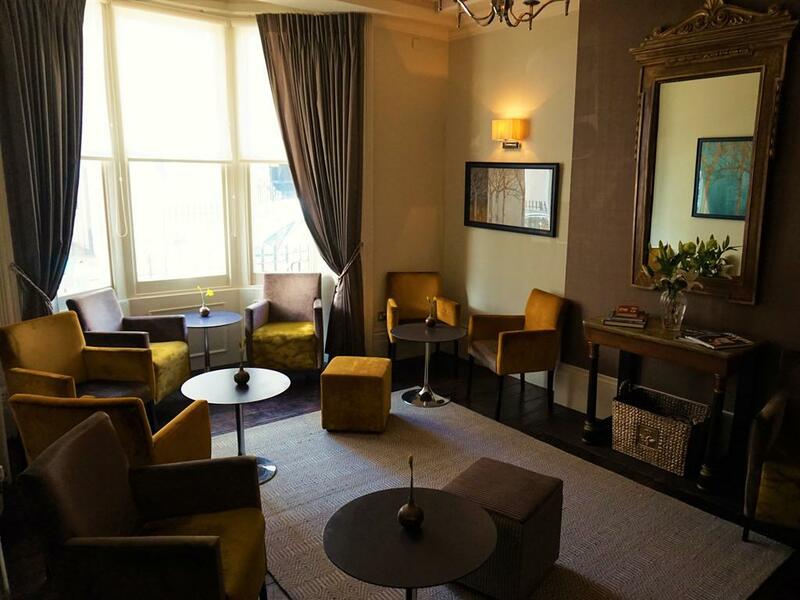 Our brand new Blanch House Pommery Room marks the start of our partnership with the brand and pays homage to the incredible Madame Pommery. 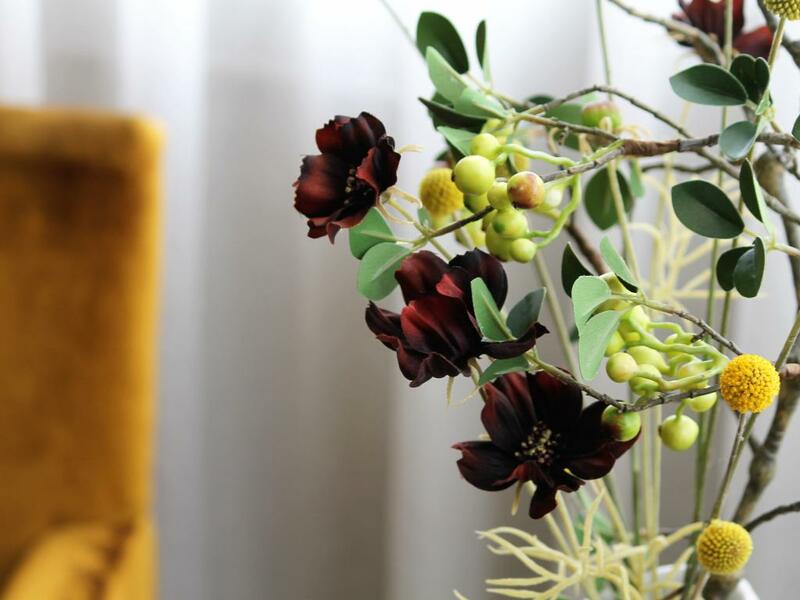 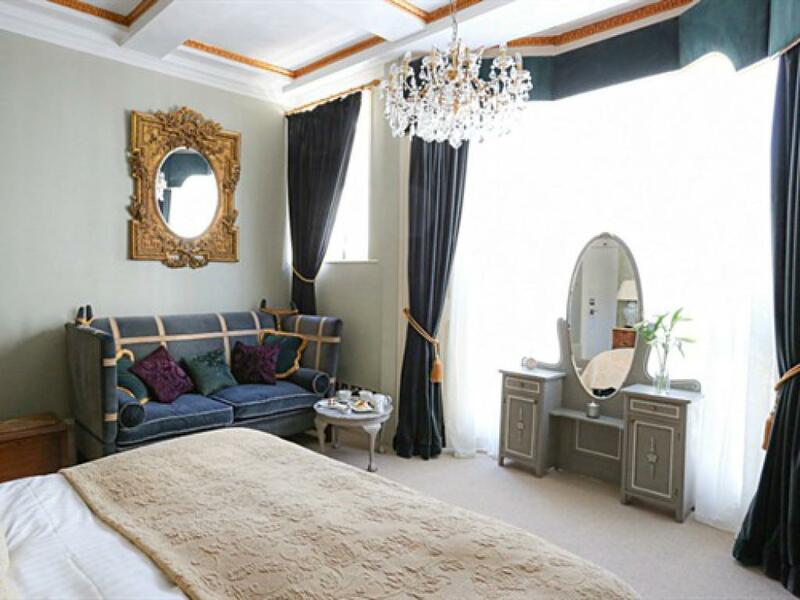 Drawing on our inspiration from this Grand Dame we designed the Pommery Room in rich gold tones with sumptuous furnishings, whilst giving it a modern twist with accents of the Pommery branding. 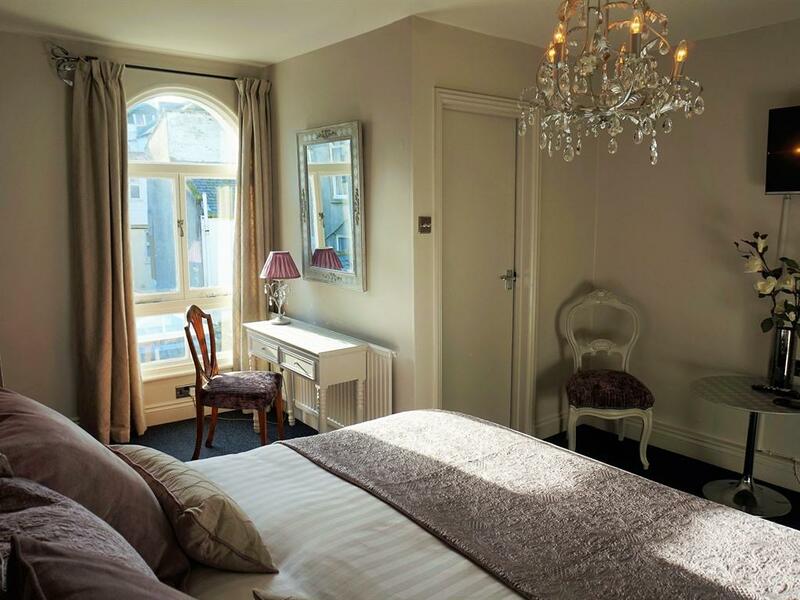 This bright room will fill you with a sense of escapism with light streaming through the side sea view room. 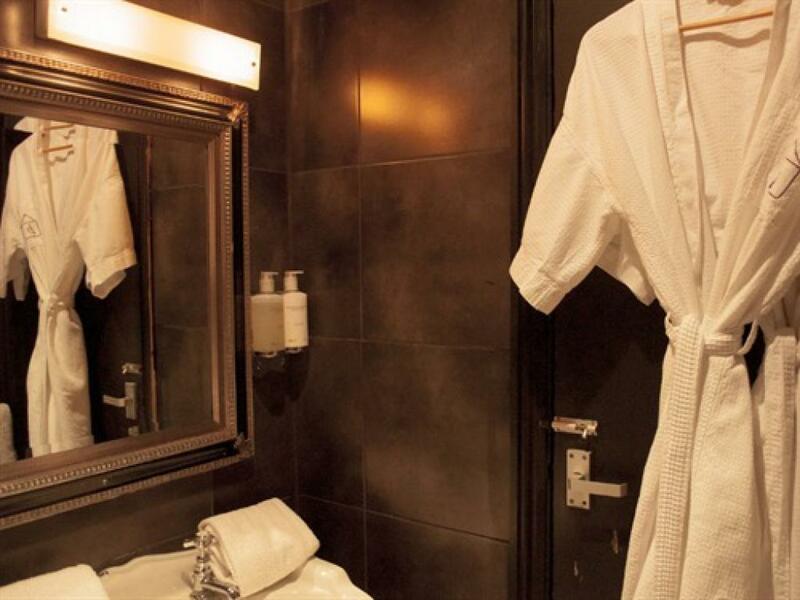 Watch the world go by or relax in the bath with a glass of Pommery - the choice is yours. 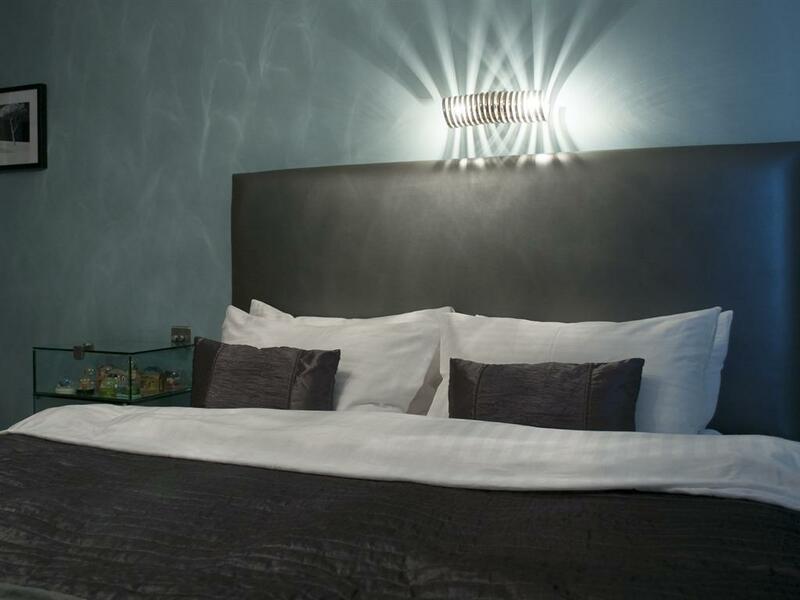 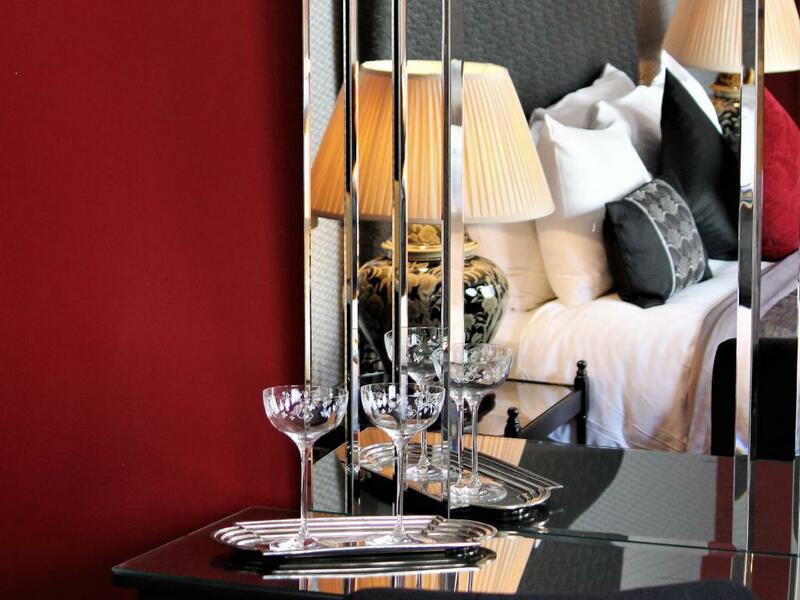 Contemporary design meets creative décor in this quiet, superior double or twin room where a touch of luxury and indulgence will ensure a memorable stay. 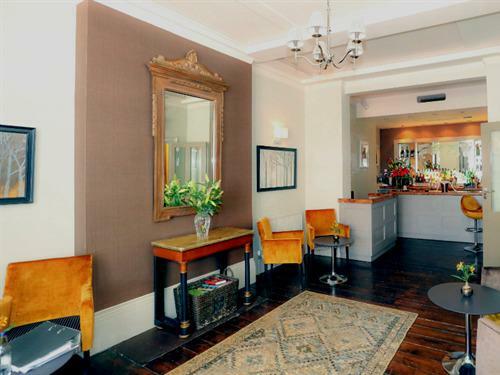 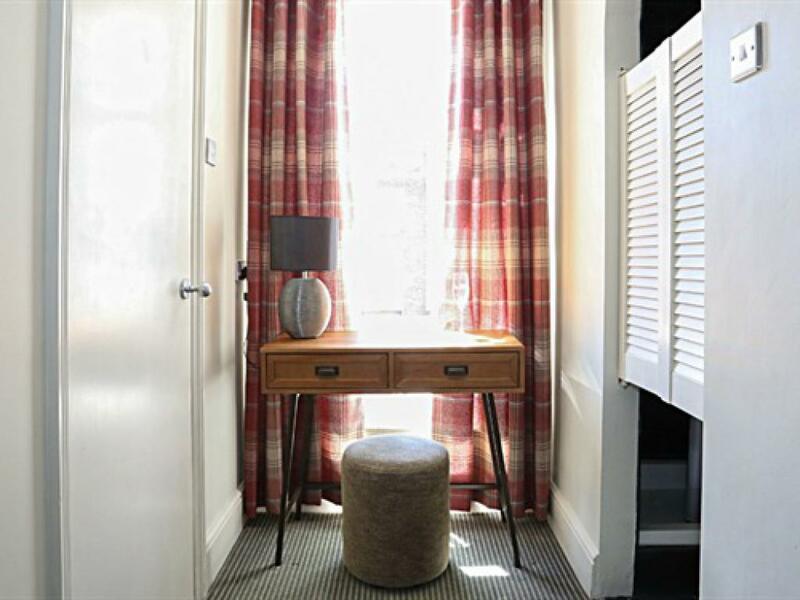 Whether it’s for work or leisure, it’s a great space that’s ideal for ‘that get away from it all’ experience! 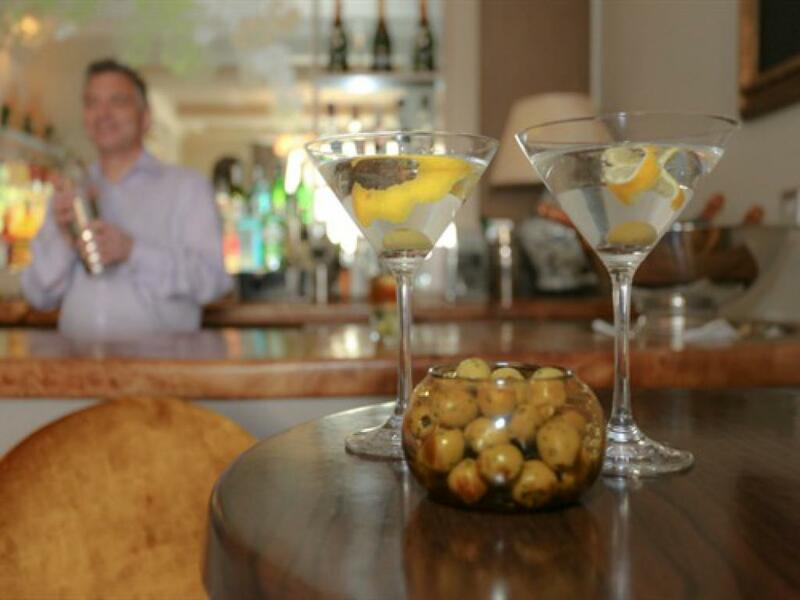 And now for something completely different! 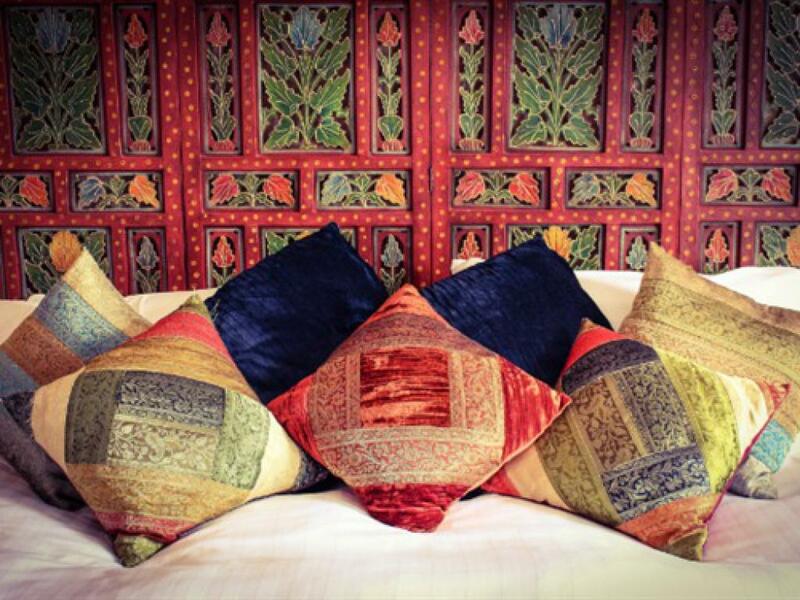 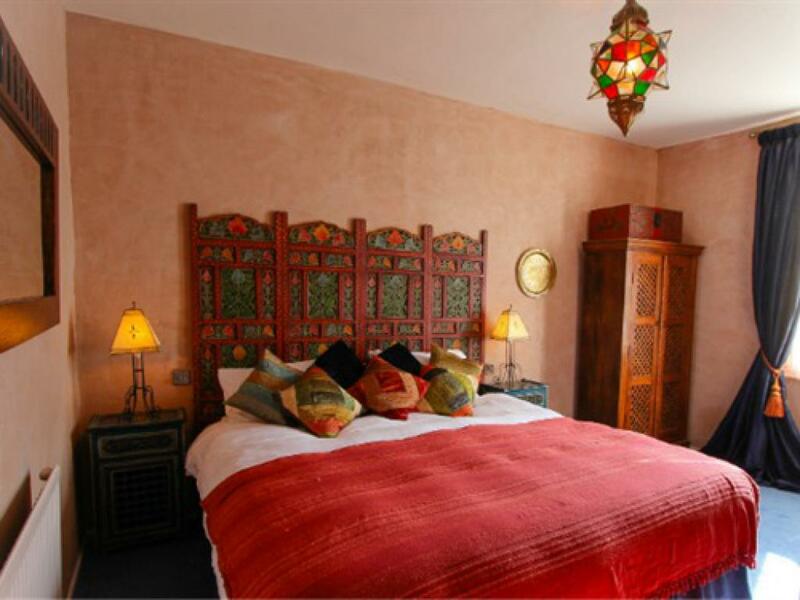 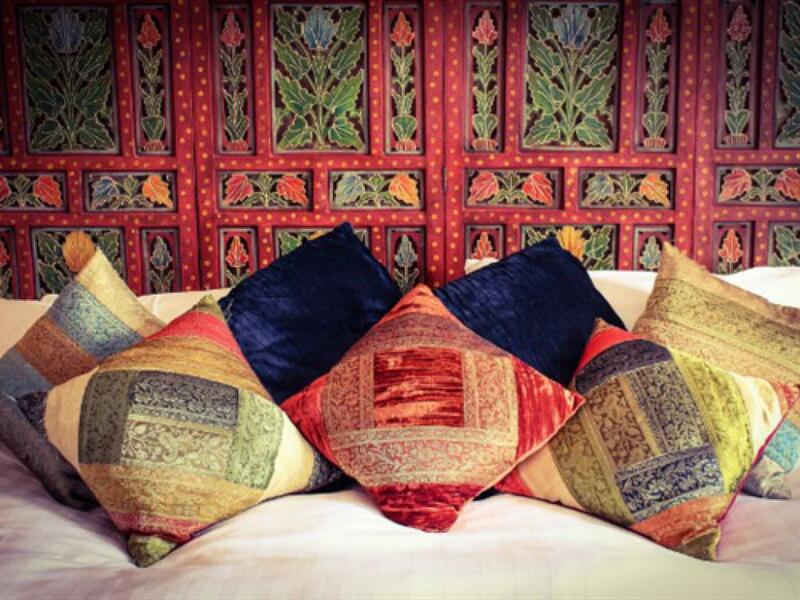 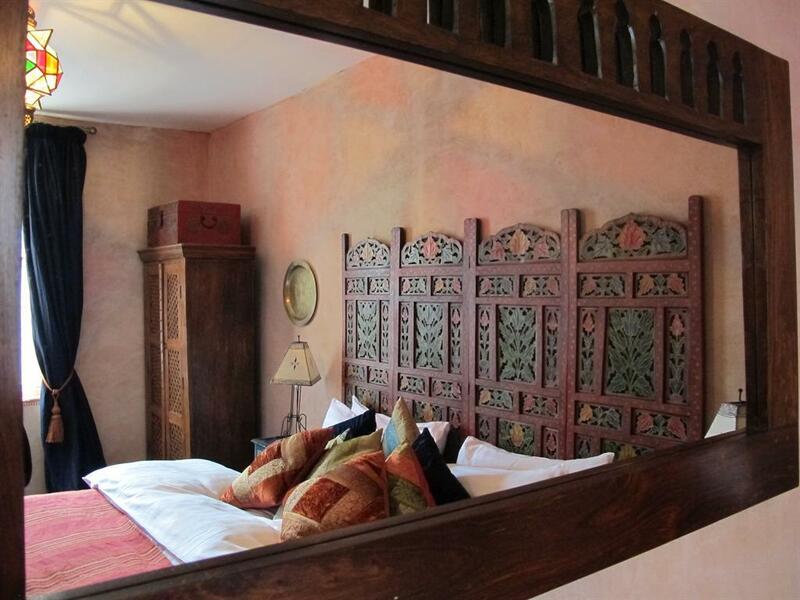 What could be more exotic than a night in a traditional Moroccan style room? 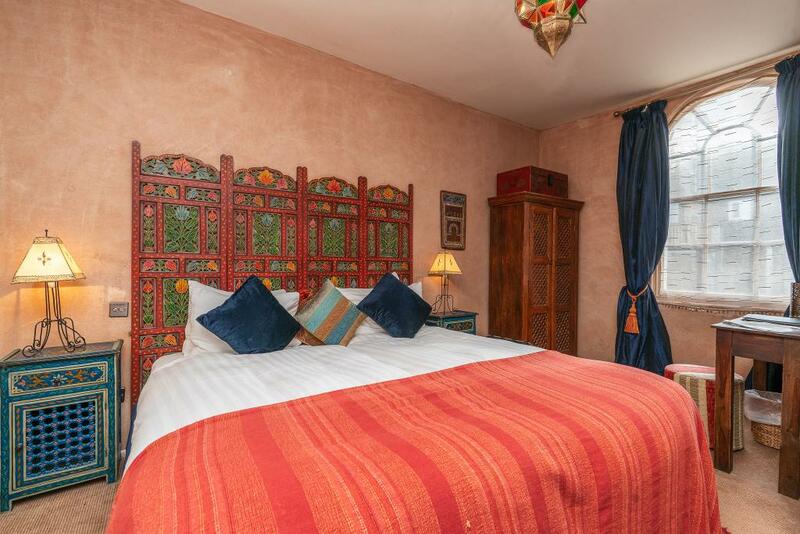 With its painted walls, you could have the fun of being in Casablanca whilst enjoying the calm atmosphere of a very comfortable superior double or twin room.The Moroccan theme is continued into the en-suite bathroom with shower… we promise you won’t find any camels! 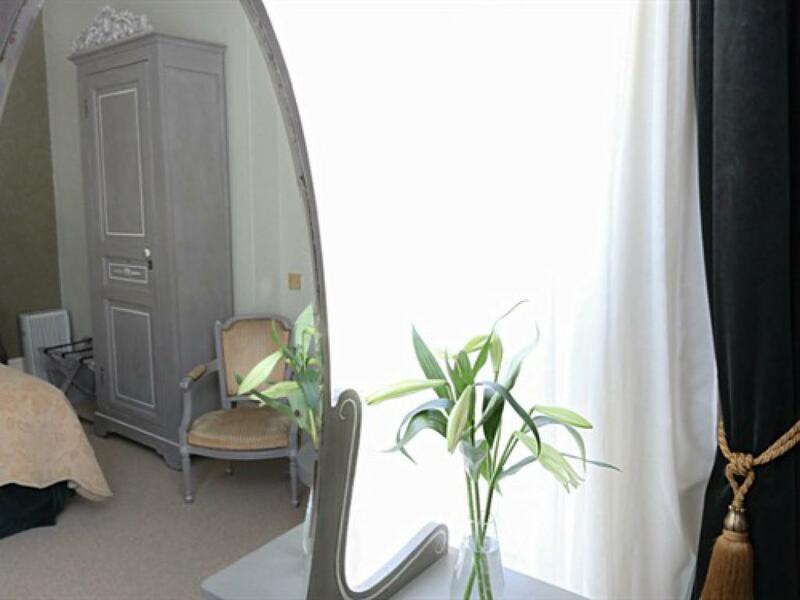 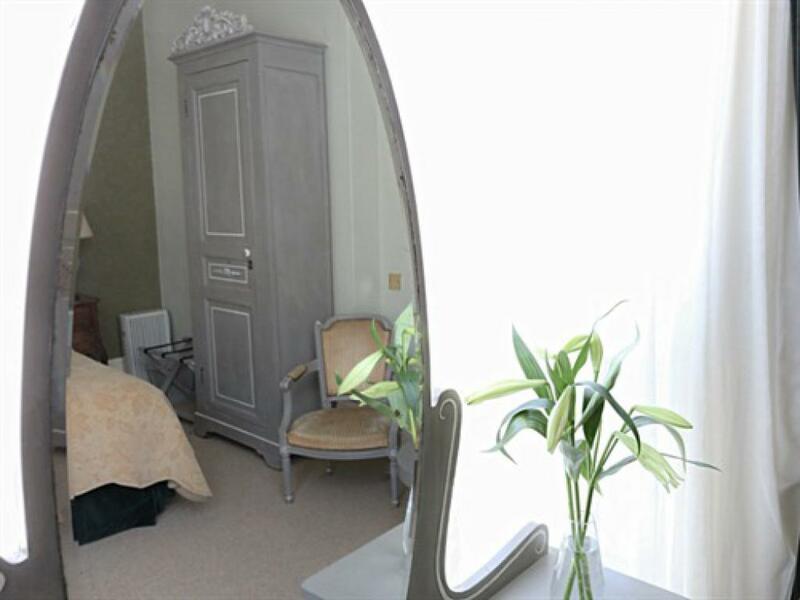 The soothing pastel colours of this attractive, well equipped cosy double-room with a standard double bed will help you wash away the pressures of daily living – as will an intriguing shower room, with saloon doors that won’t cramp your style! 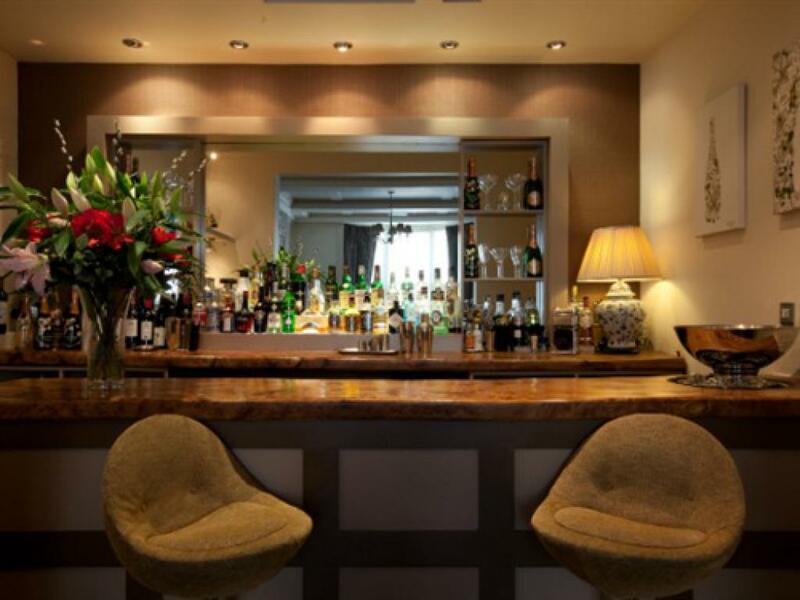 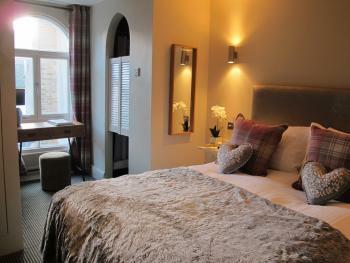 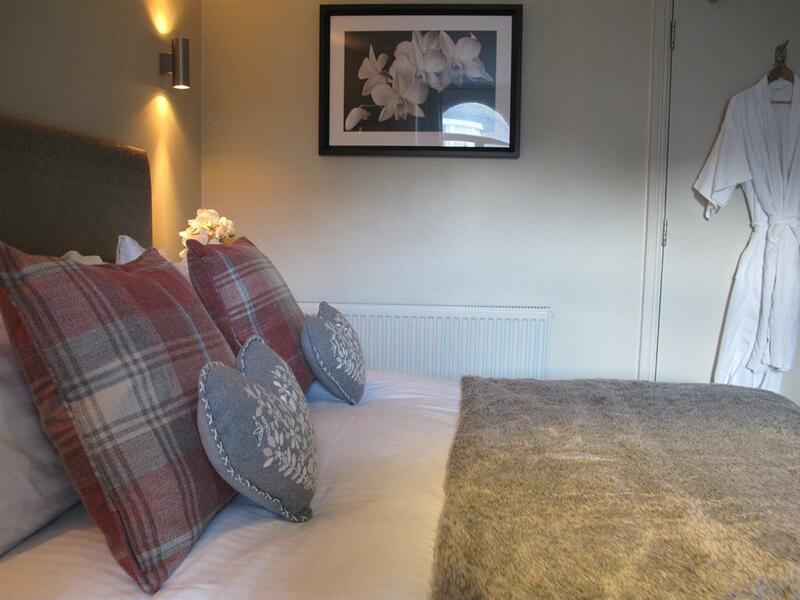 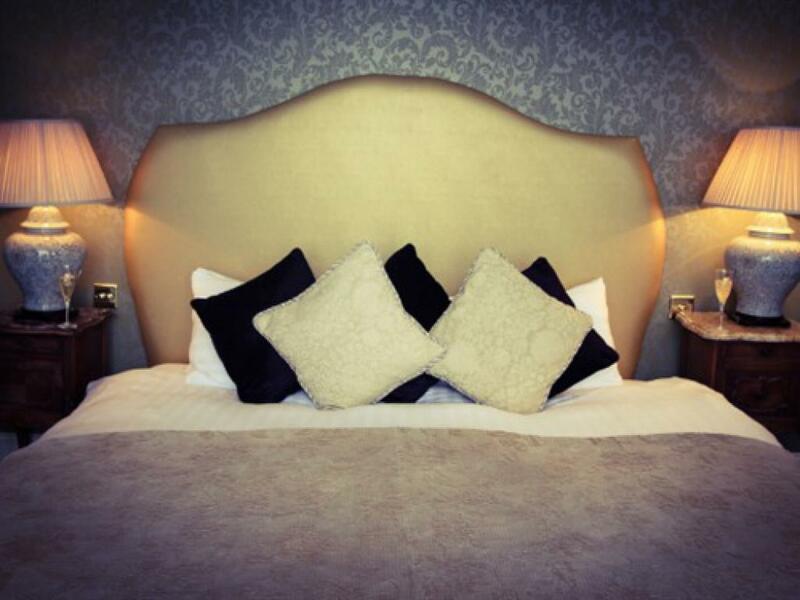 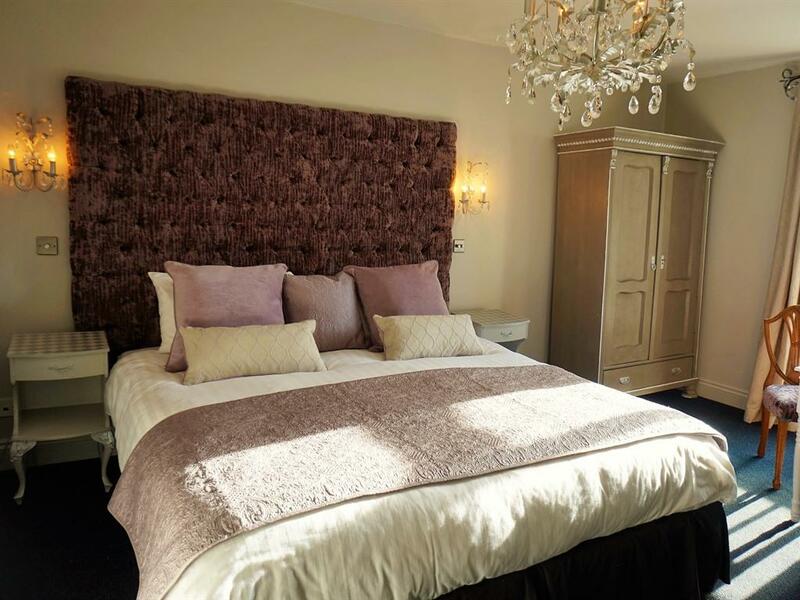 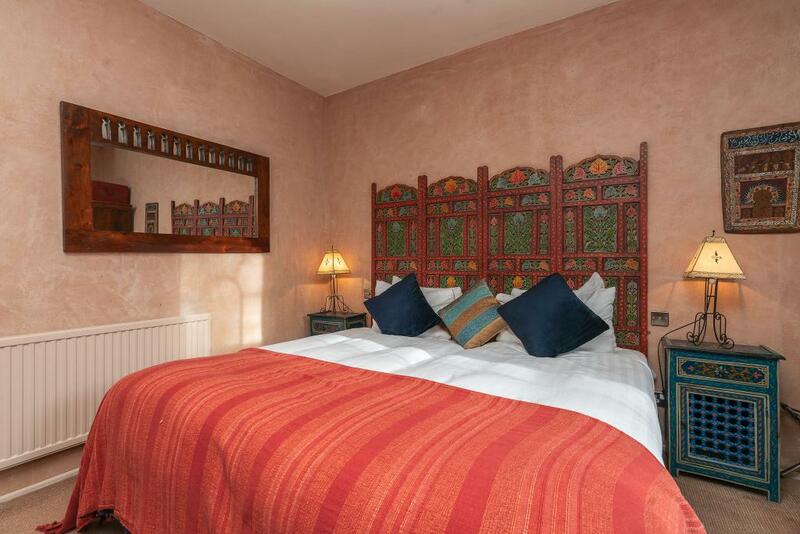 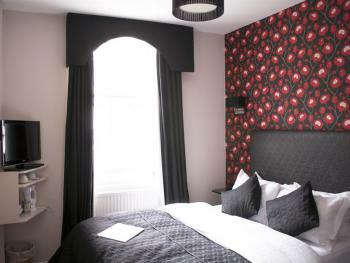 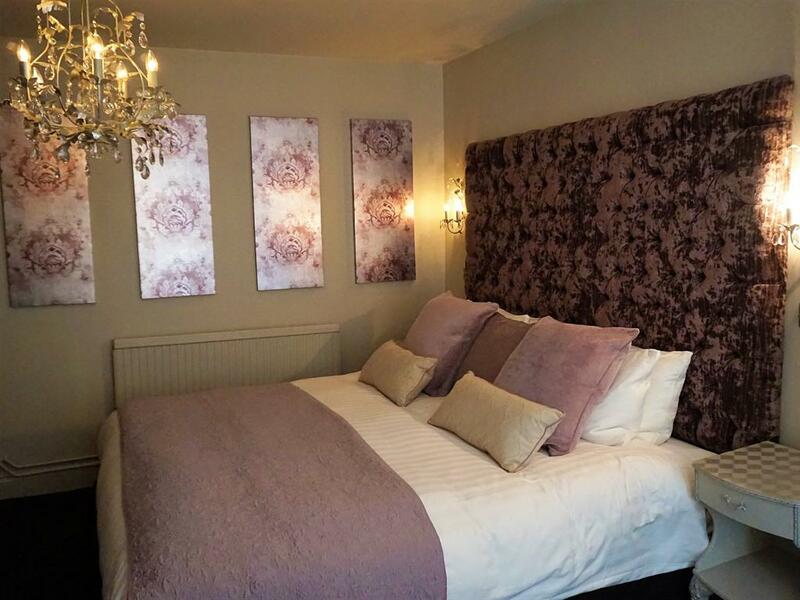 Orchid is one of our smaller rooms, ideal for double occupancy stays of up to two nights. 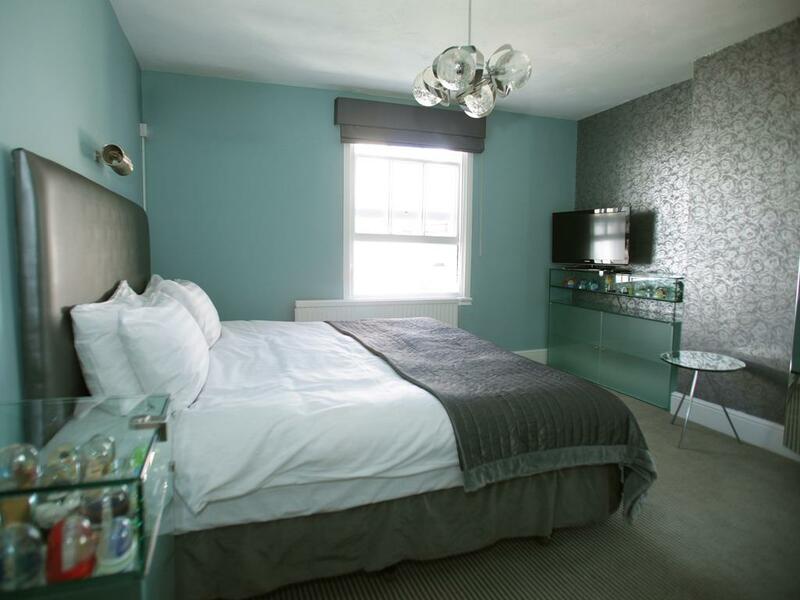 This is a very pretty, florally decorated cosy double room with a king size bed and en-suite shower room offering a warm welcome.This a particularly good room for those wanting a cosy and comfortable base from which to explore the delights of Brighton.The soothing pastel colours make a break from the ‘hurly burly’ of life and help recharge your batteries. Peonie is one of our smaller rooms, ideal for double occupancy stays of up to two nights. 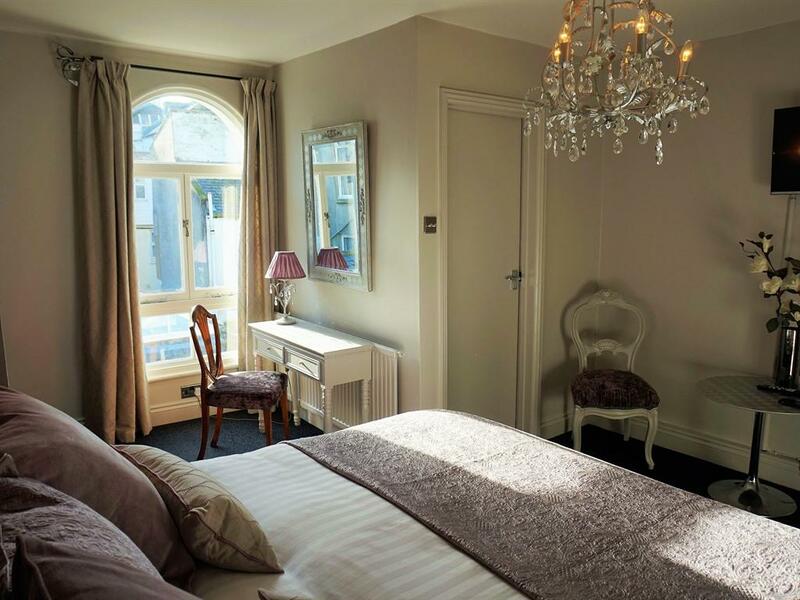 For those special occasions, this large sumptuous room is a design jewel in the Blanch House crown where nothing but the best will flow! 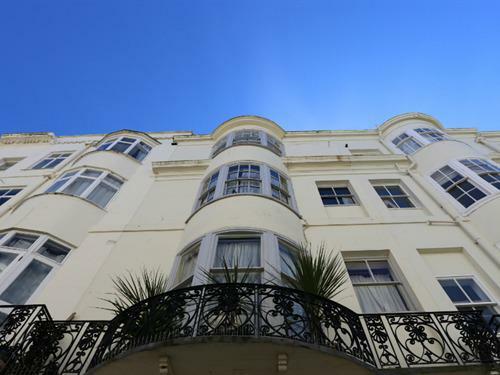 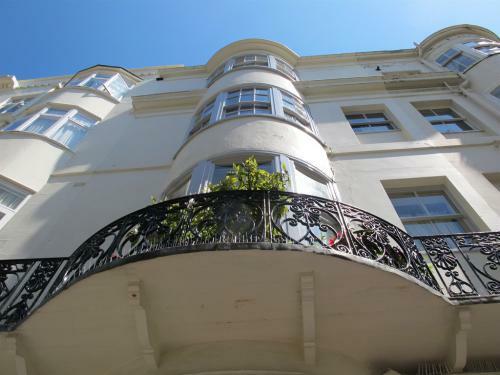 With many of its original architectural features, tall windows, decorative wrought iron balcony and superb side view of the sea, there can be few better places for celebrating with a glass or two of Perrier Jouet Champagne! 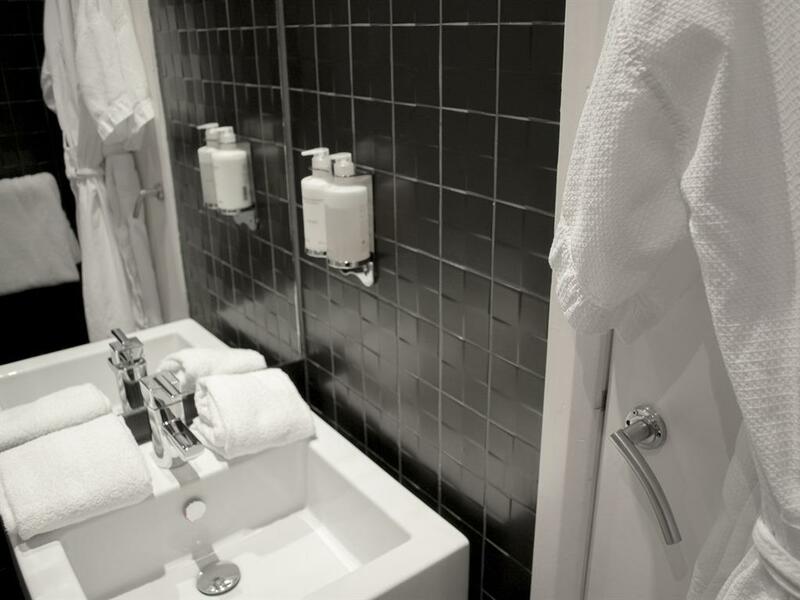 Pamper yourself in the whole experience - luxuriate in the splendid roll-top bath or enjoy the separate shower room before you hit the town! 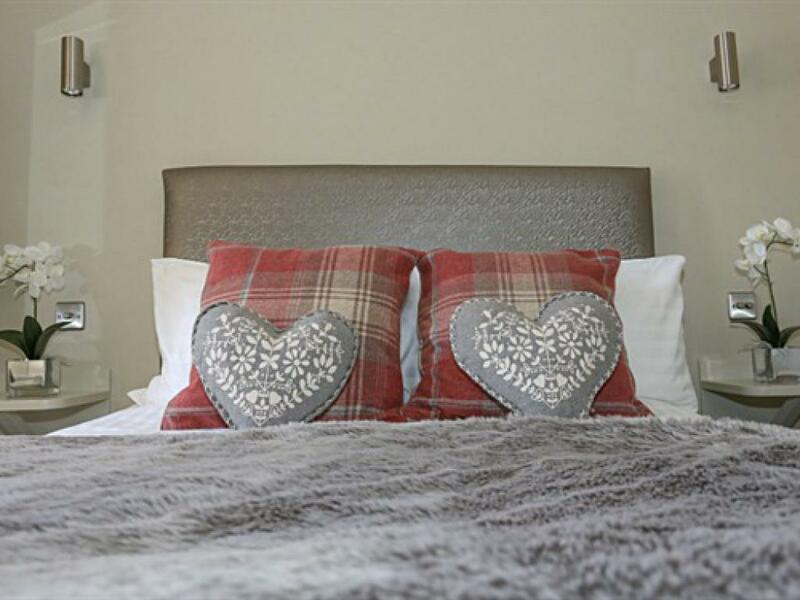 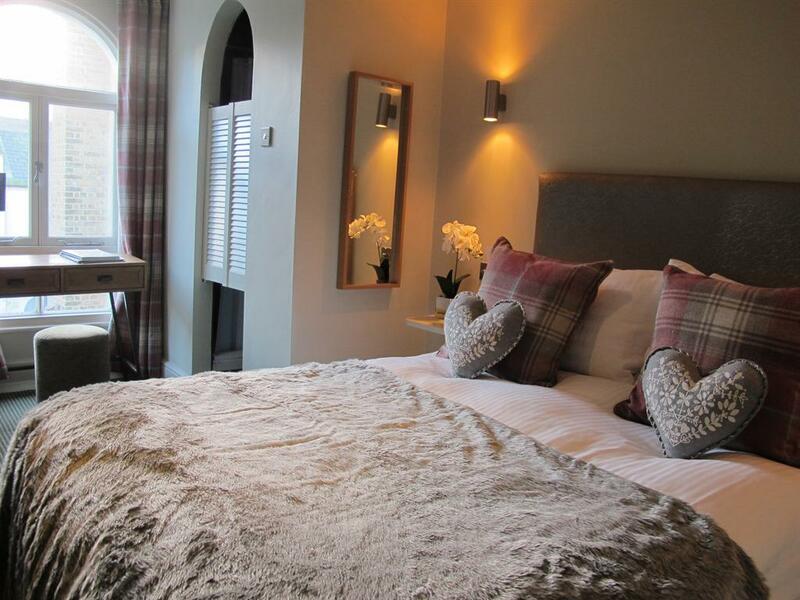 If you want a perfect peaceful hideaway that will tempt you into an extra night’s stay, then this traditional cosy double-room with king size bed and high ceiling – is the one for you. 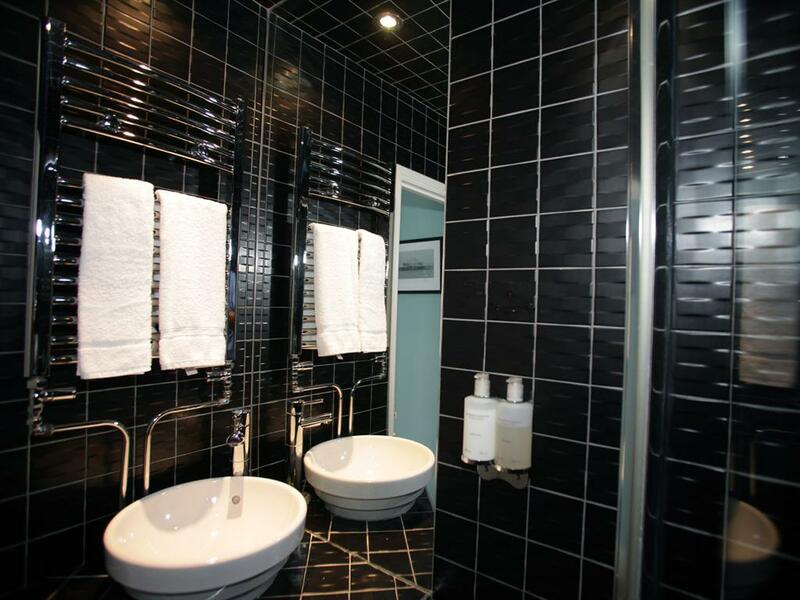 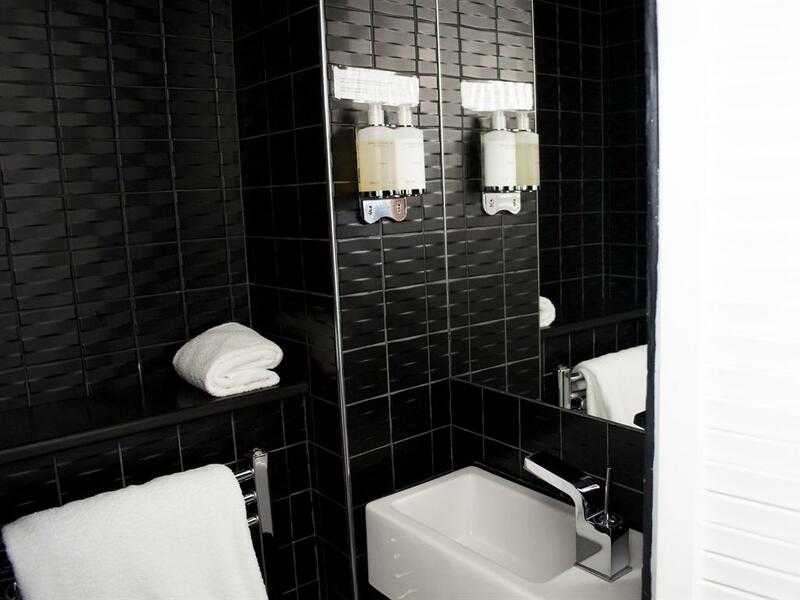 The warm classical décor will no doubt delight all tastes, as will the well appointed modern en-suite bathroom with shower. 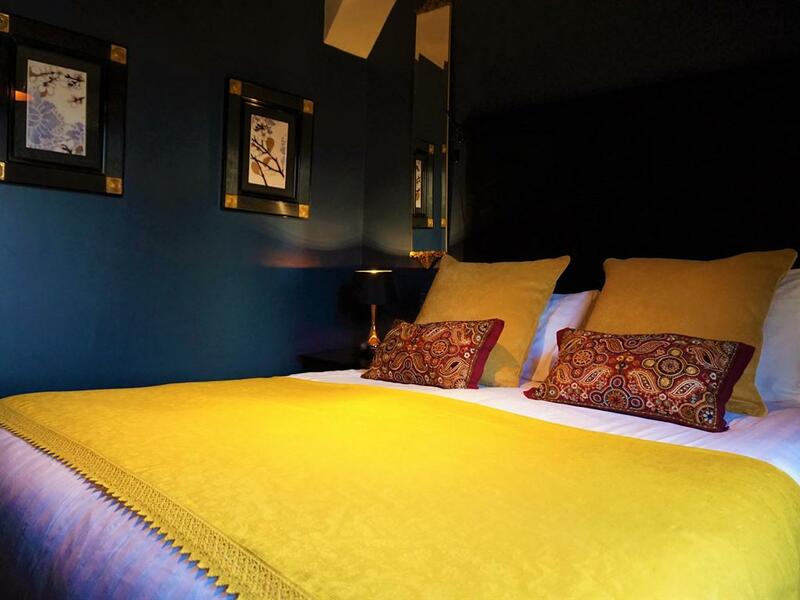 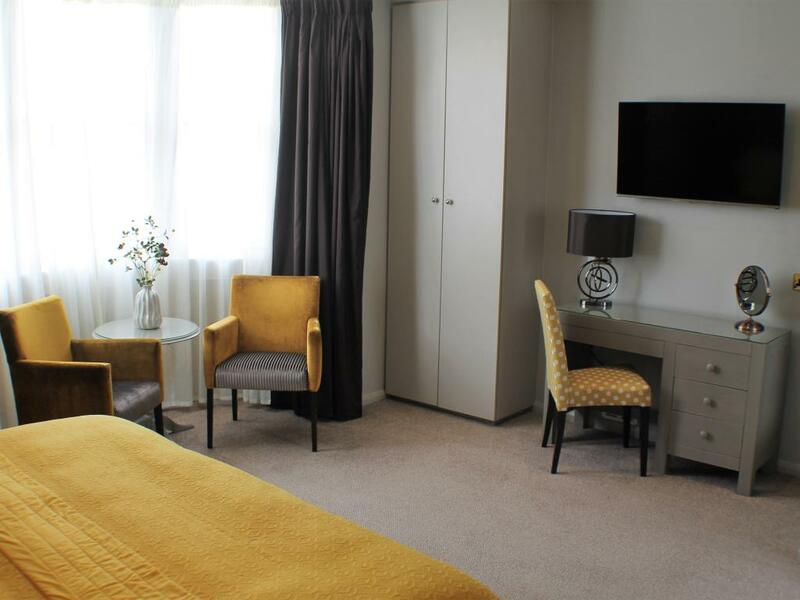 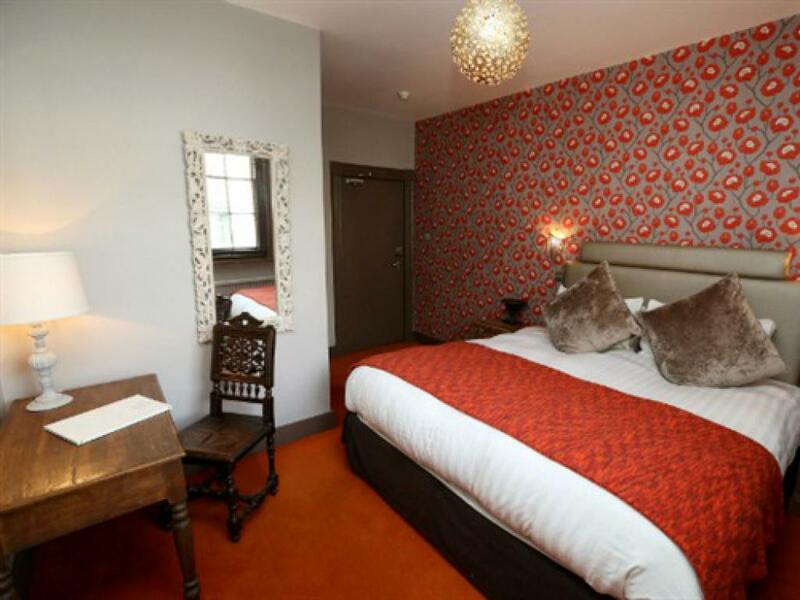 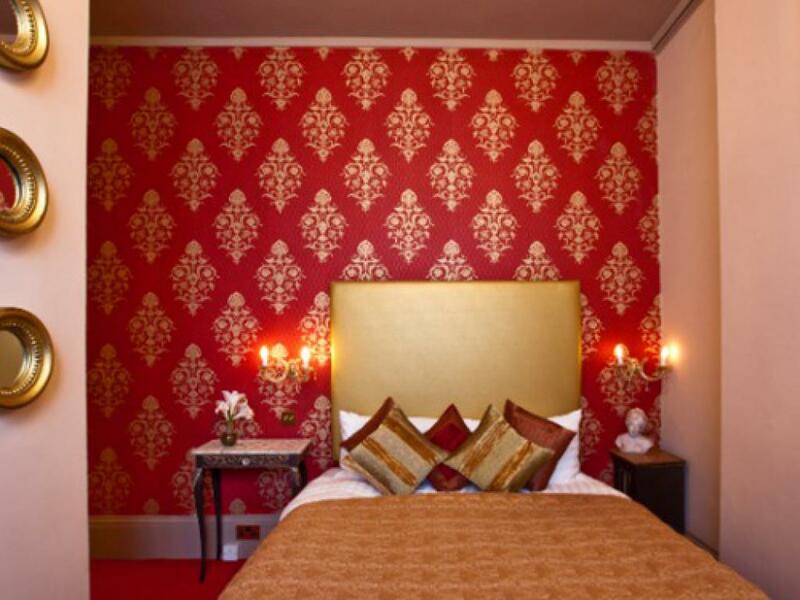 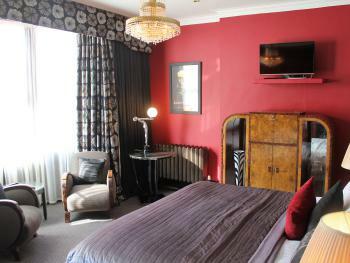 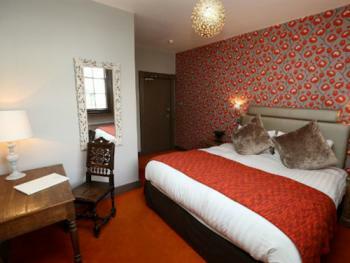 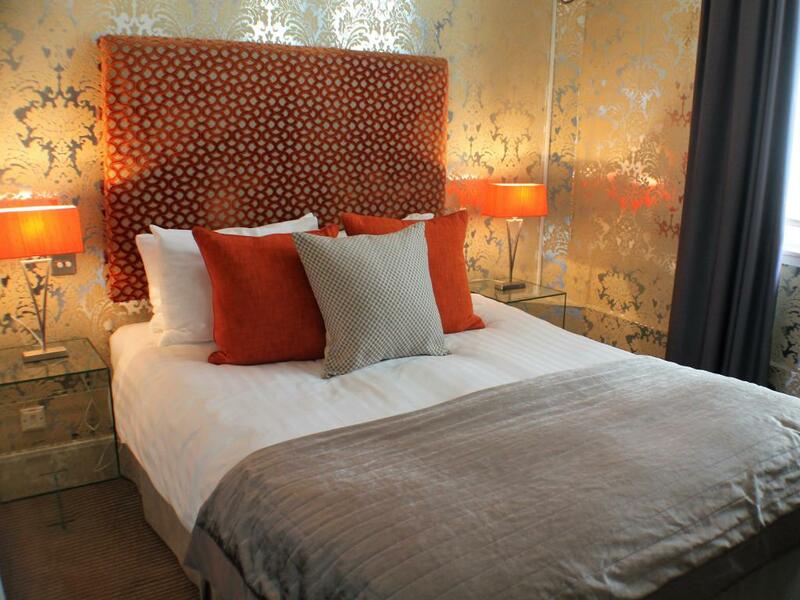 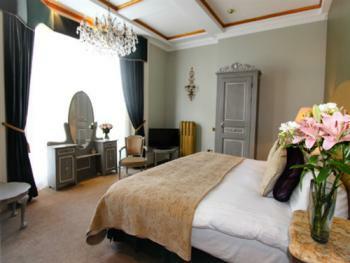 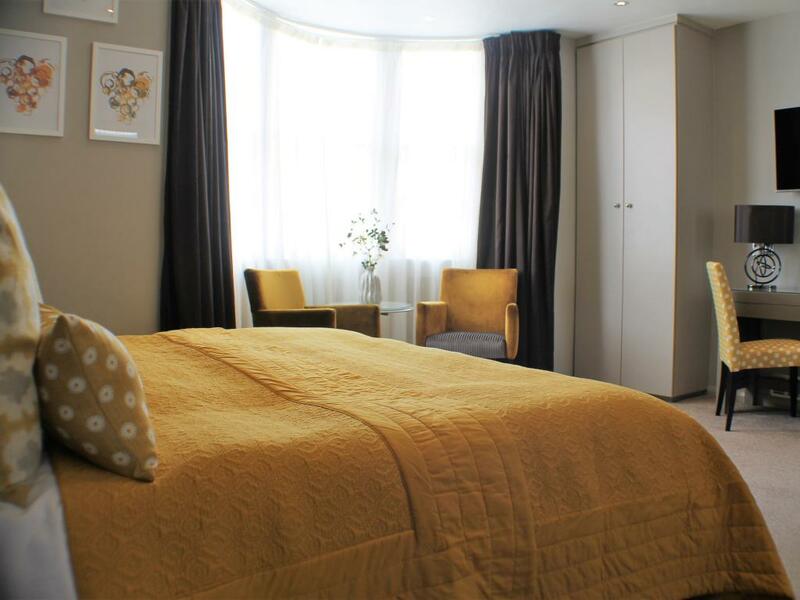 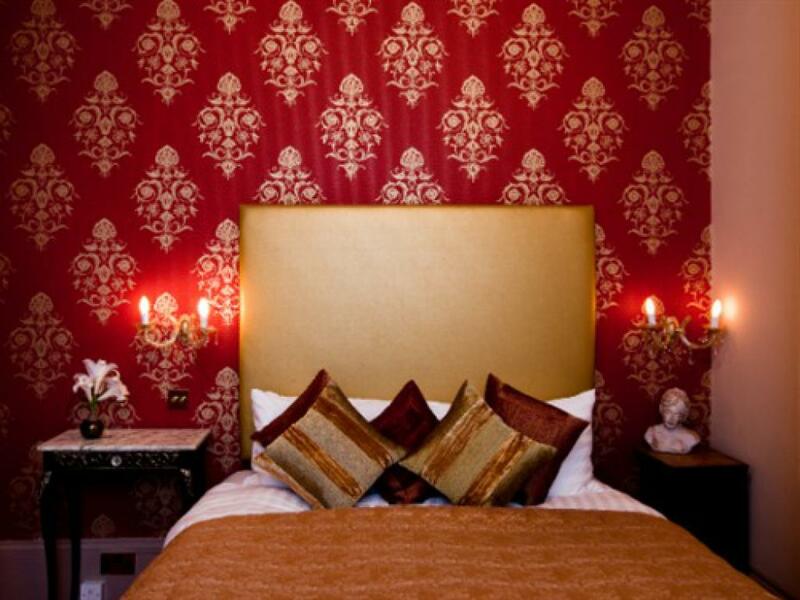 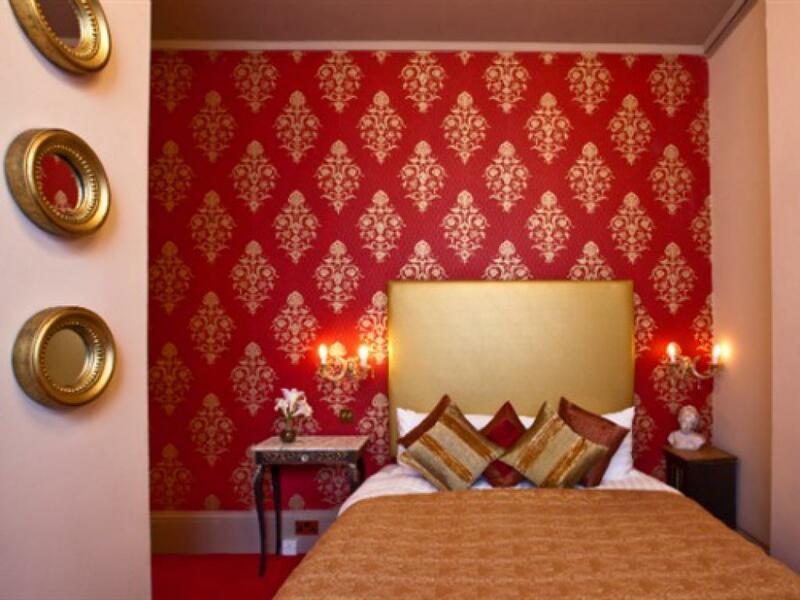 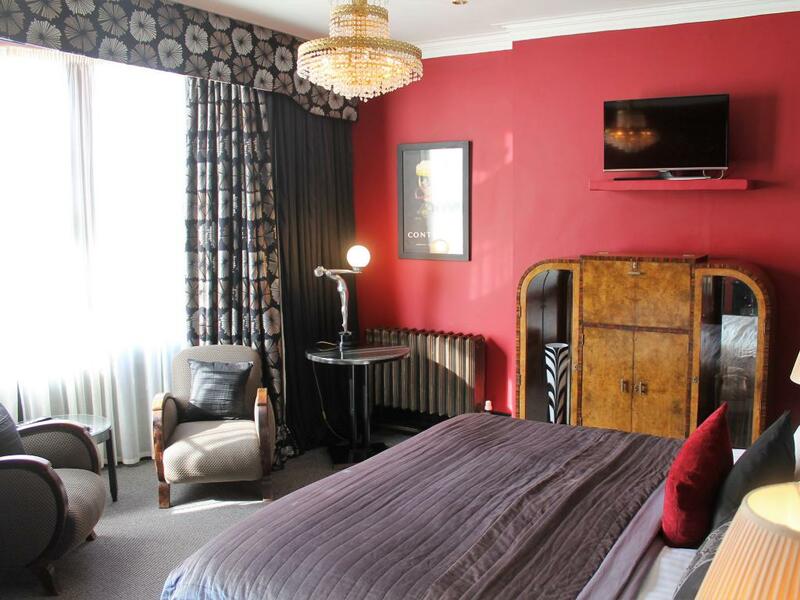 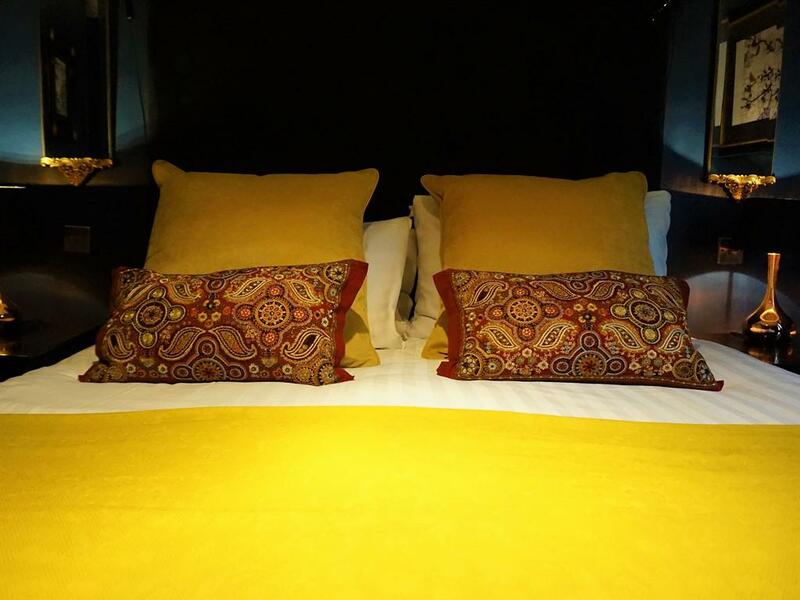 Renaissance is one of our smaller rooms, ideal for double occupancy stays of up to two nights. Enjoy a great night’s sleep in this small comfortable cosy double room with king size bed – including a bath with shower, ideal for a relaxing soak after a long day sampling the fascinating delights of this great seaside destination. 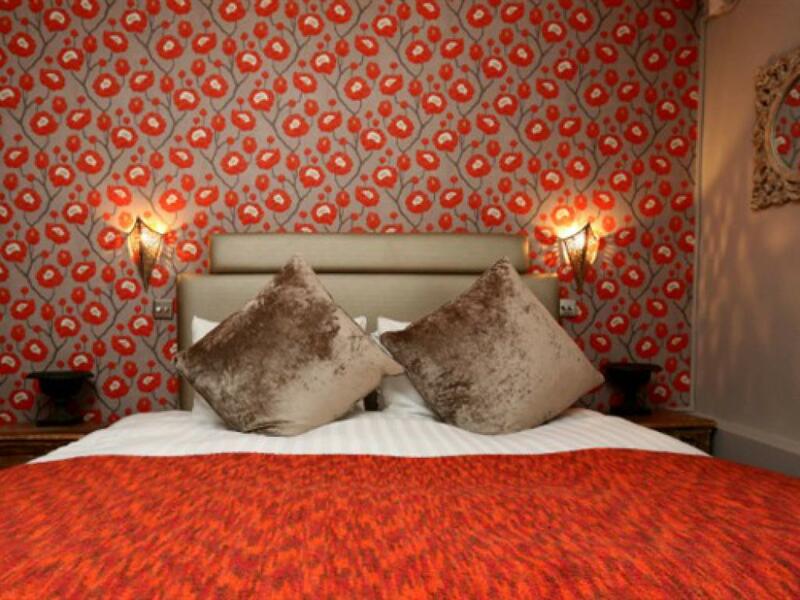 Sakura’s inviting warm décor is the perfect backdrop for snuggling up under the duvet! Sakura is one of our smaller rooms, ideal for double occupancy stays of up to two nights. 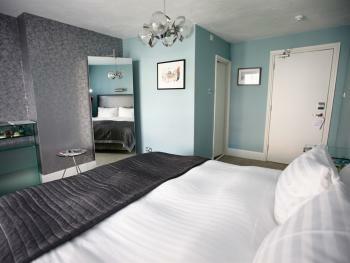 There is nothing cold about the welcoming peace of this superior double or twin room. 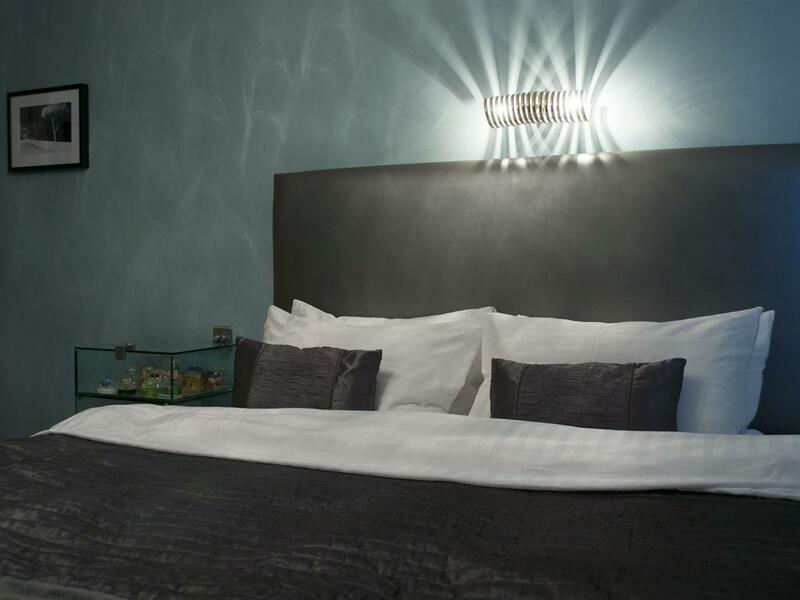 Snowstorm’s contemporary charm and a silvery décor will melt away the stresses of life and help you feel wonderfully refreshed. 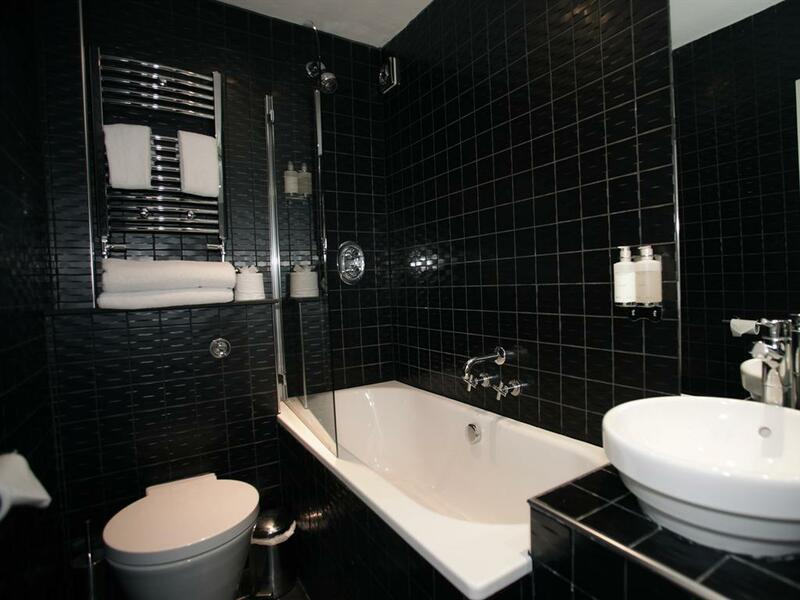 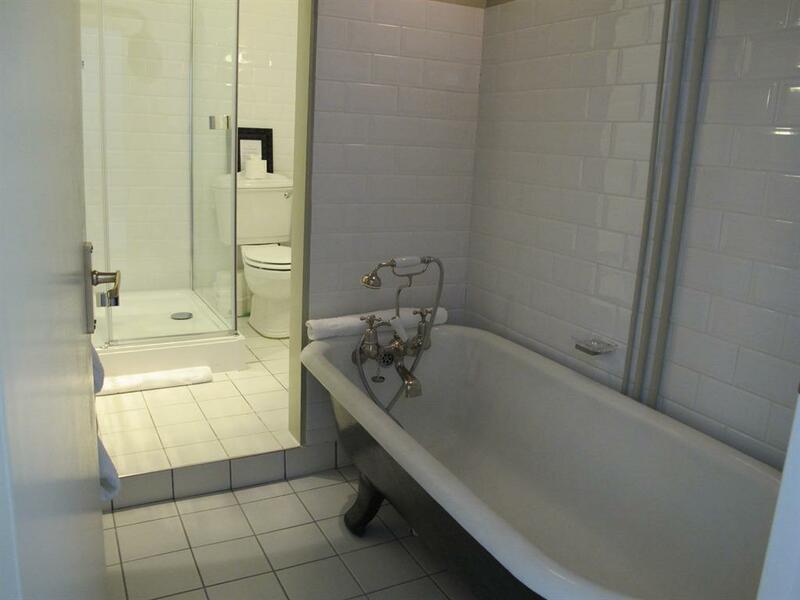 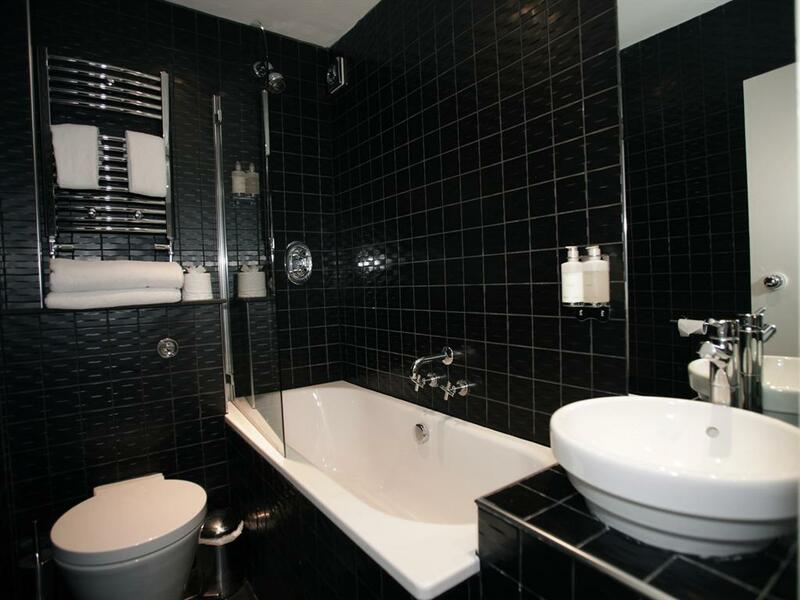 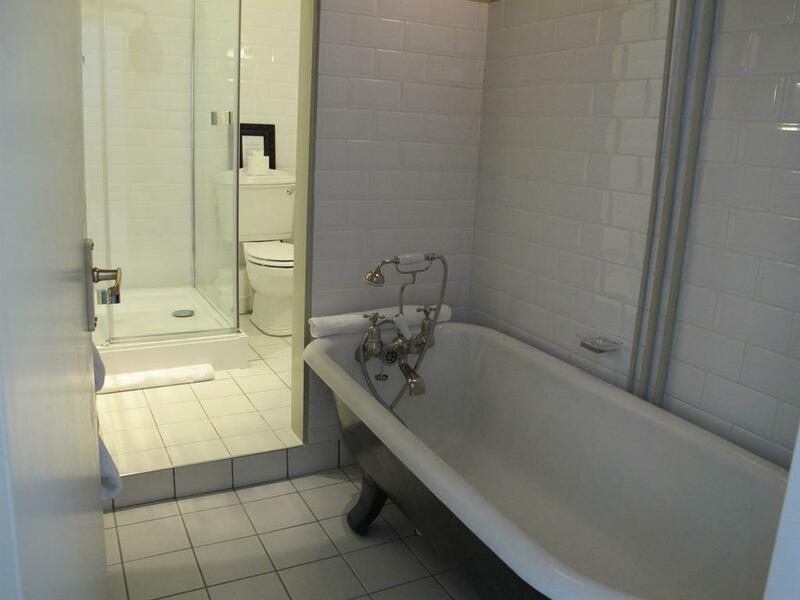 Completing the experience is a modern style en-suite bathroom with shower. 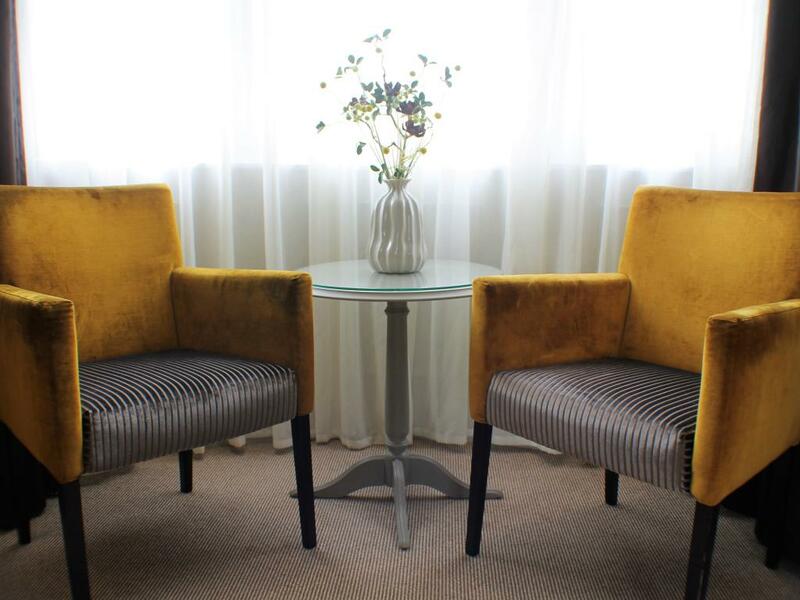 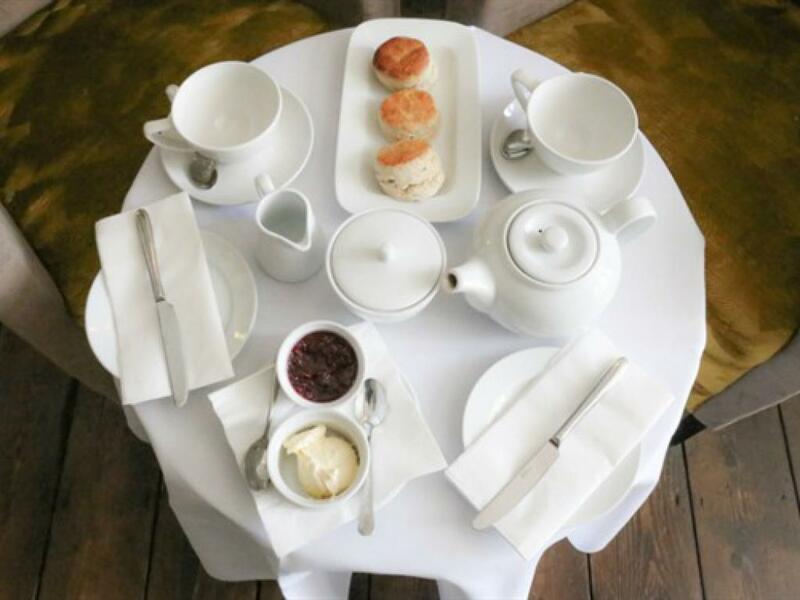 At present we are unable to offer specific facilities for those guests with mobility issues, however, we endeavour to assist wherever possible.